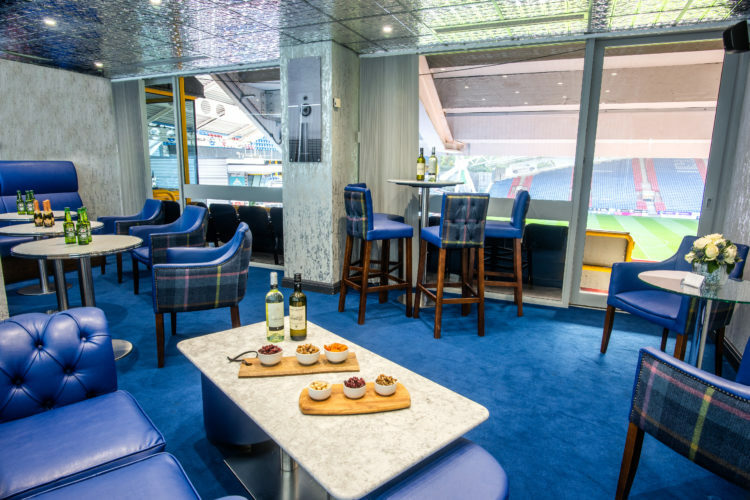 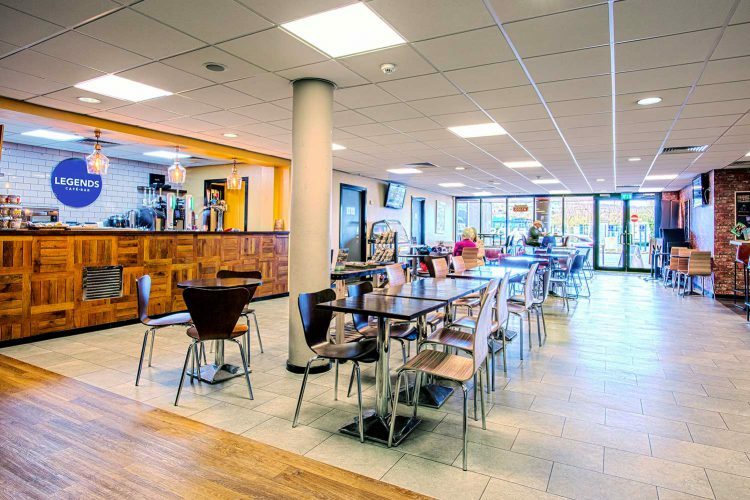 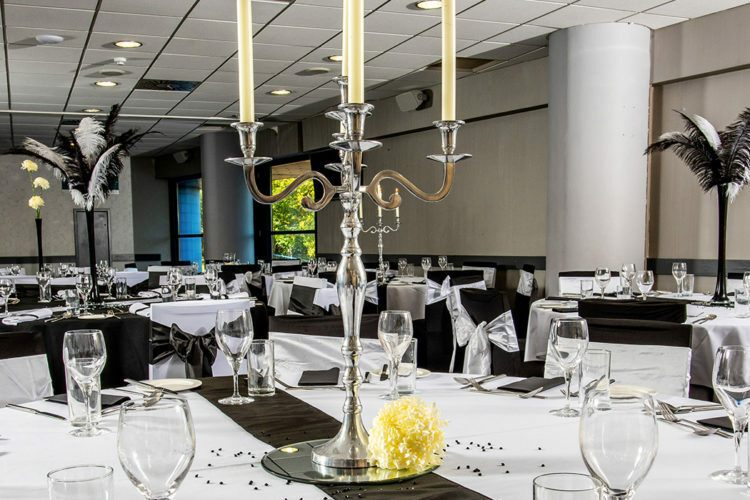 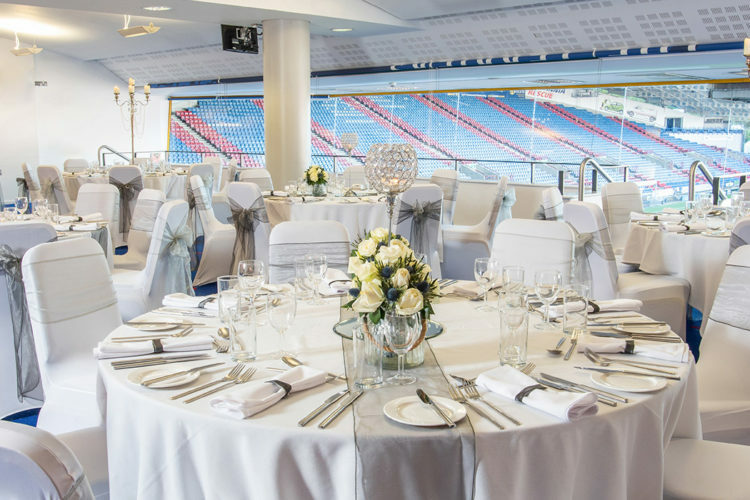 As a venue, The John Smith’s Stadium offers a wide range of outstanding rooms, pitch side views and fantastic dining for your business meetings, conferences and exhibitions. 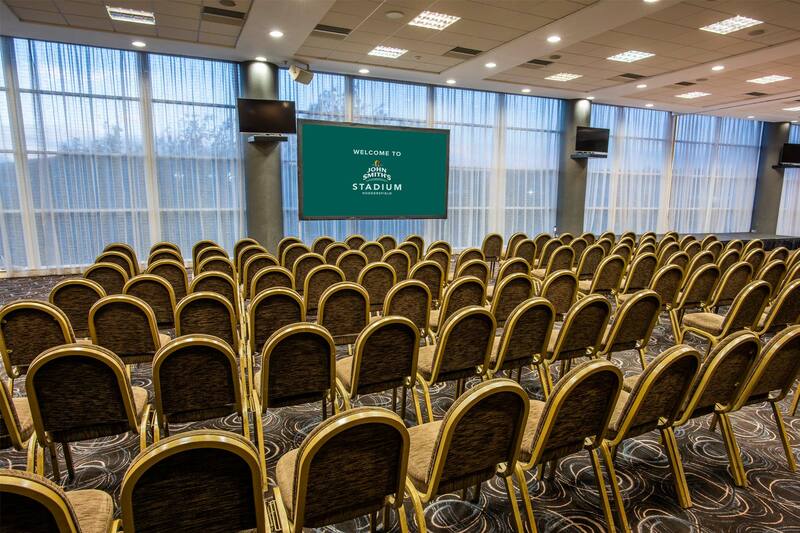 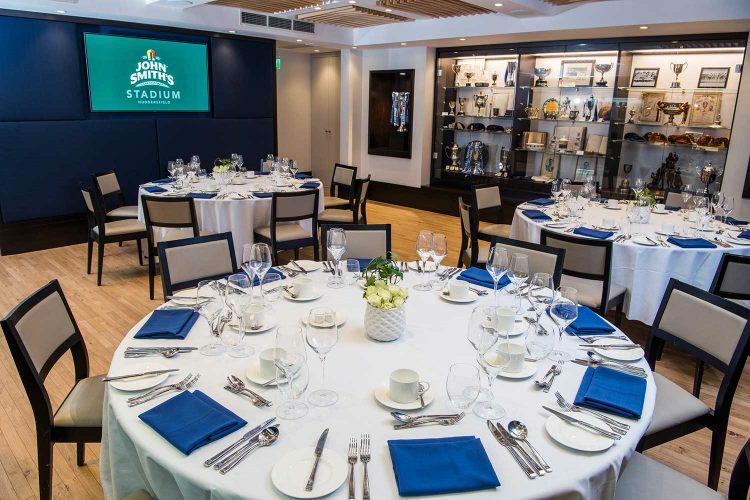 Whether it is a small intimate gathering or a large scale event, our highly experienced and dedicated Stadium events team can tailor our facilities to meet your needs. 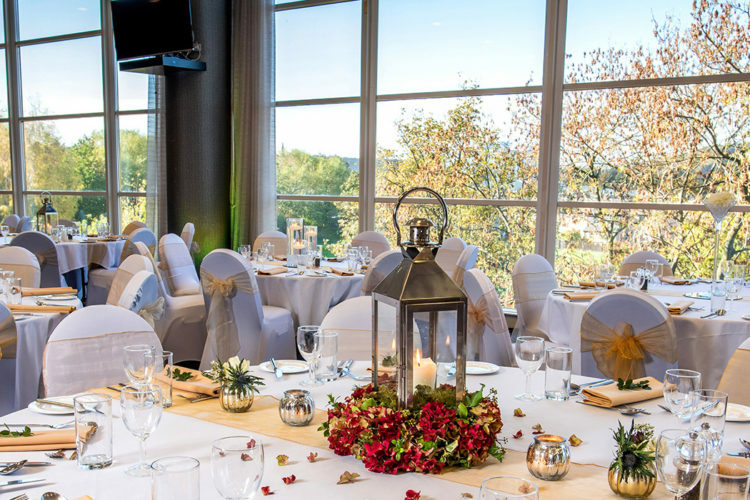 Explore our Rooms & Suites to learn more.